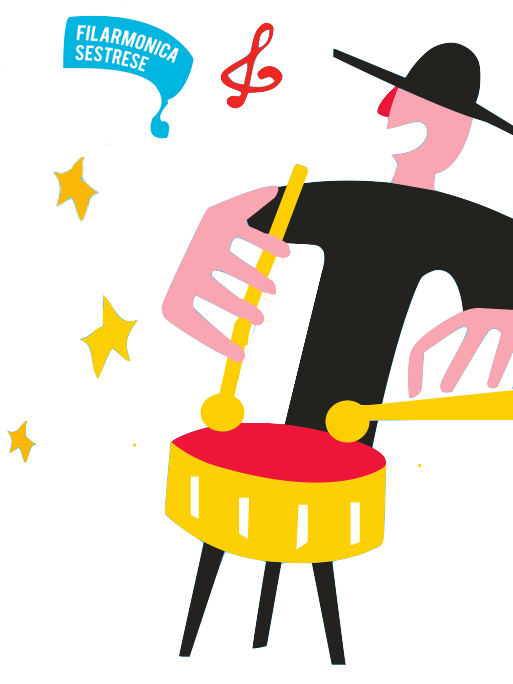 When Copenhagen Showband was founded in 2005, there was nothing like it in Denmark, so it had to be invented from scratch. But the formula turned out to be a success: Brass, saxes, drummers and dancers. A happy bunch of musicians and performers, loaded with popular and powerful tunes and a stage presence and performance that invited the audience to be part of the fun and the party! Since then Copenhagen Showband has played almost anywhere in Denmark and at all kind of events – from parties in the Danish Parliament and a summit for the Olympic Committee to local festivals and private birthdays. 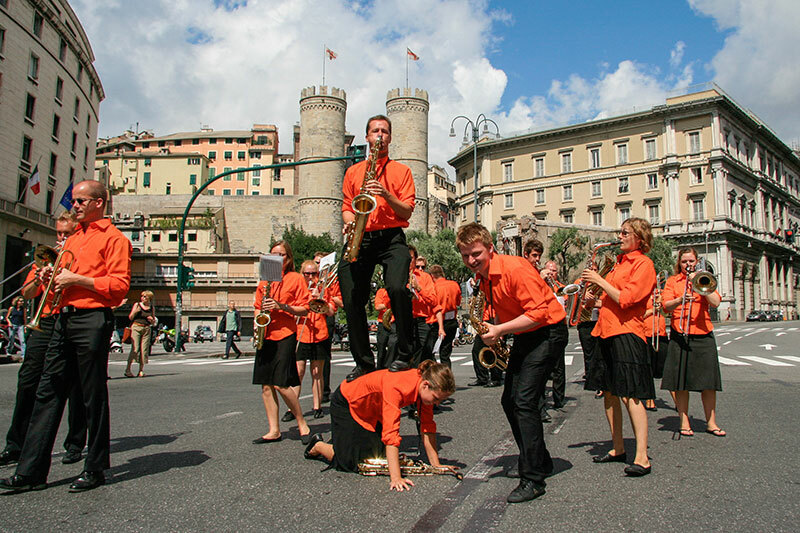 Every summer Copenhagen Showband gets on the road for a tour around Europe, and in the summer of 2008 the main destination was Genoa and the International Music Festival. This turned out to be an unforgettable stay that had to be repeated. Today Copenhagen Showband is approaching its 10 years birthday, stronger than ever. And the band members continue to do what they do best: start a party and make people happy!